The charisma myth is the idea that charisma is a fundamental, inborn quality—you either have it (Bill Clinton, Steve Jobs, Oprah) or you don’t. But that’s simply not true, as Olivia Fox Cabane reveals. Charismatic behaviors can be learned and perfected by anyone. Drawing on techniques she originally developed for Harvard and MIT, Cabane breaks charisma down into its components. Becoming more charismatic doesn’t mean transforming your fundamental personality. It’s about adopting a series of specific practices that fit in with the personality you already have. 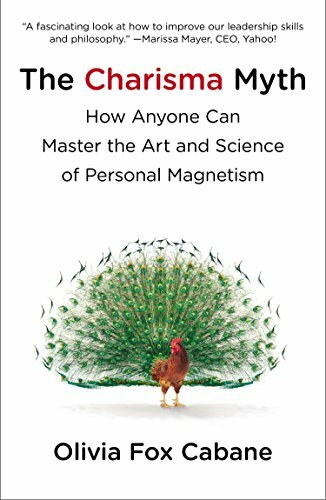 The Charisma Myth shows you how to become more influential, more persuasive, and more inspiring.